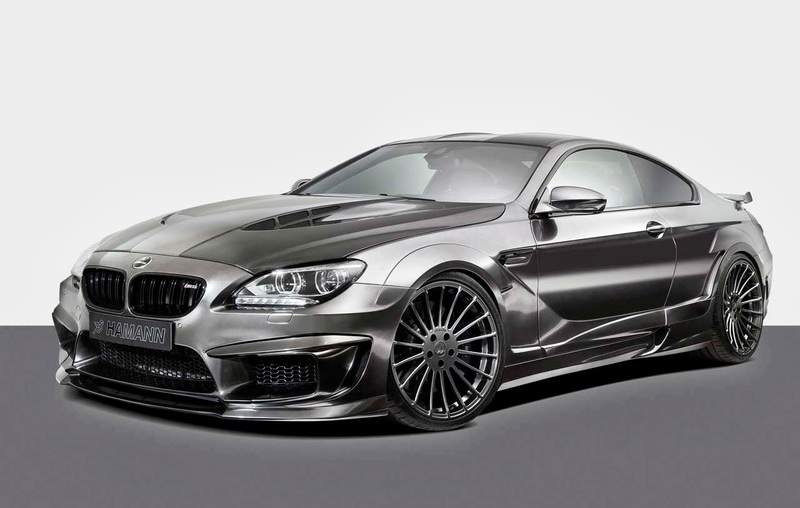 Hamann has just finished developing a wide body aerodynamic kit for the BMW M6. 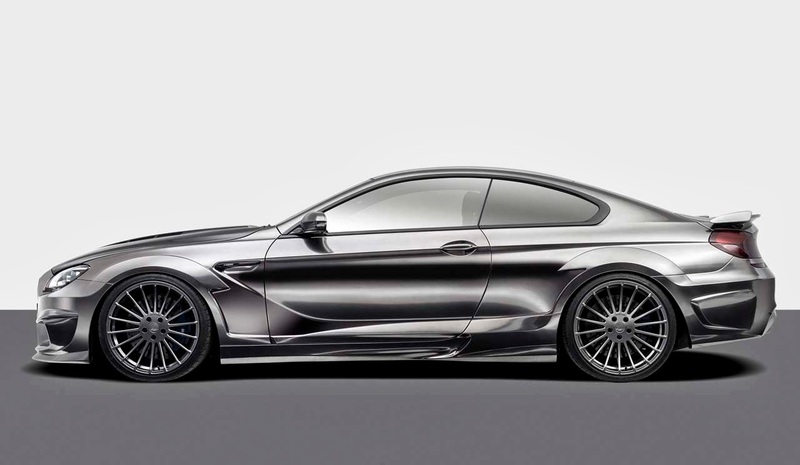 Called the MIRROR GC package, the kit includes a new front bumper spoiler with larger air intakes, new hood, new side skirts, wider front and rear wheel arches, a new rear bumper and the rear wing. 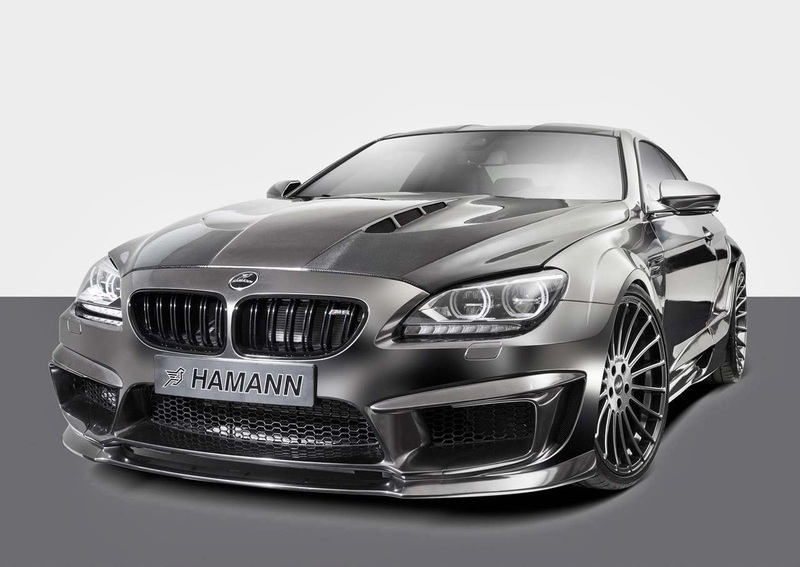 Overall the Hamann MIRROR GC package adds 1.6 inches (40 mm) in width to the M6. Lightweight 21-inch forged alloy wheels and a set of lowering springs complete the exterior modifications. 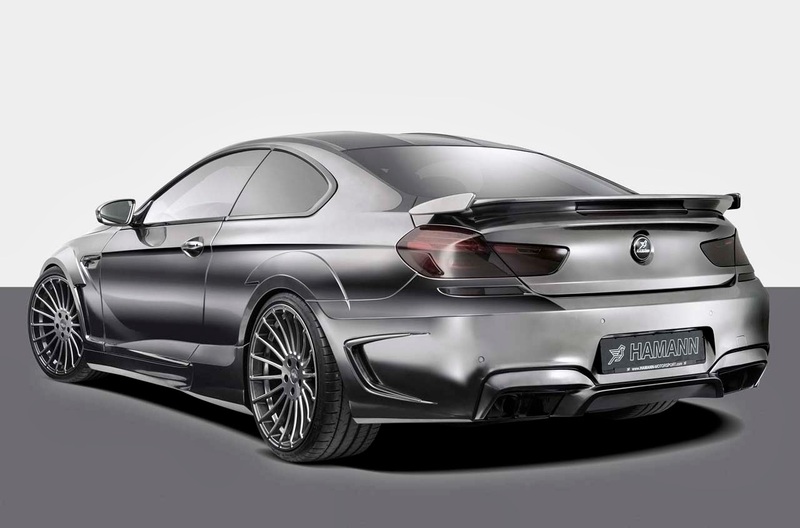 As well as the body modifications, Hamann have also developed a new sports exhaust for the car. 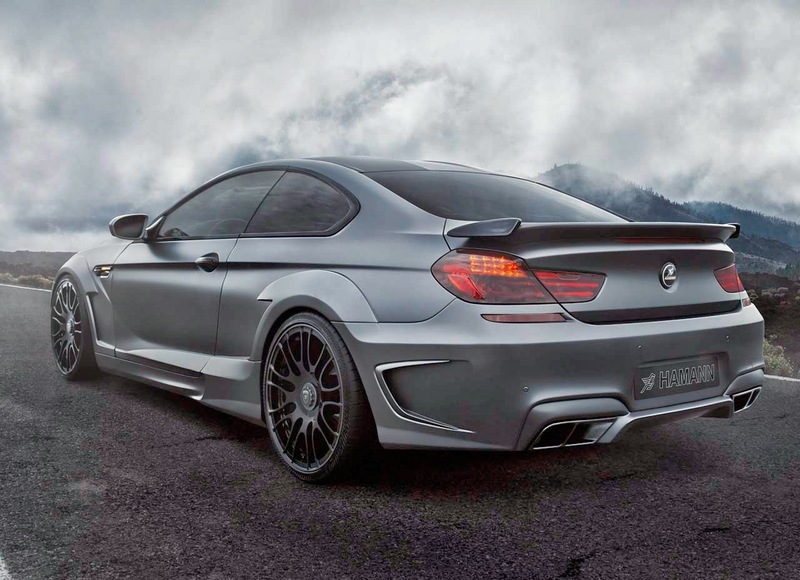 The engine remains unaltered and is the same 4.4 litre V8 twin-turbocharged lump found in the standard M6. 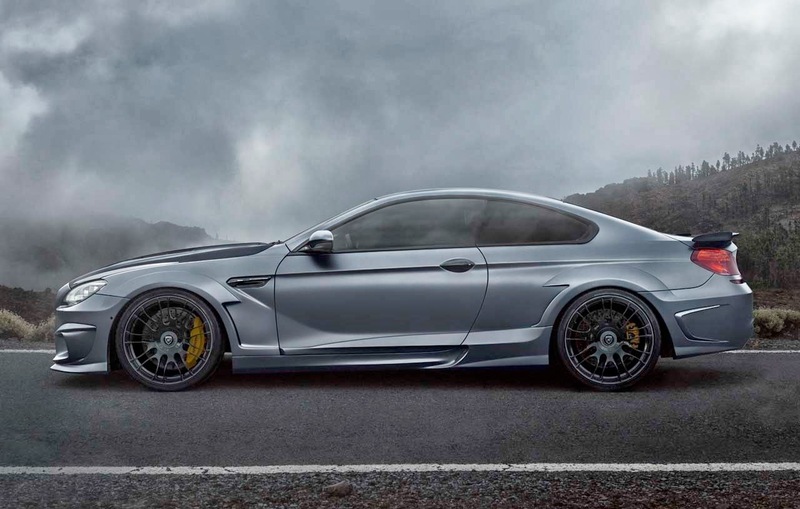 On the inside, Hamann are offering a number of cosmetic performance products for the M6, including aluminium pedals, an aluminium footrest and embroidered floormats.